Get the New Toyota Corolla from Toyota of Downtown LA Today! 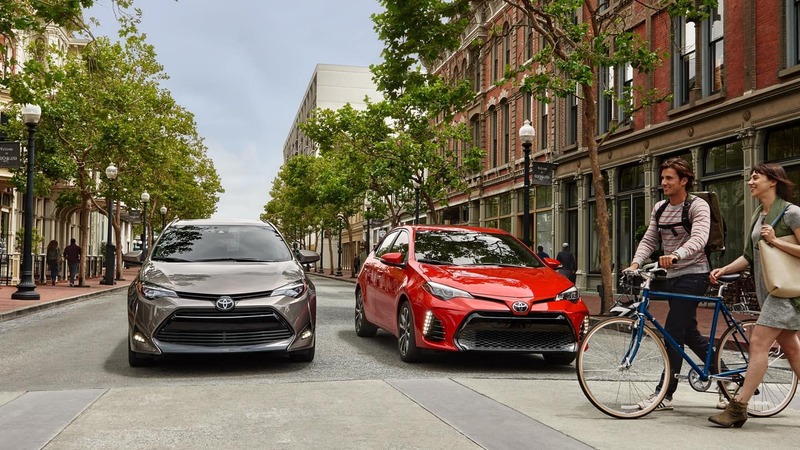 Explore the new Corolla inventory here at Toyota of Downtown LA. 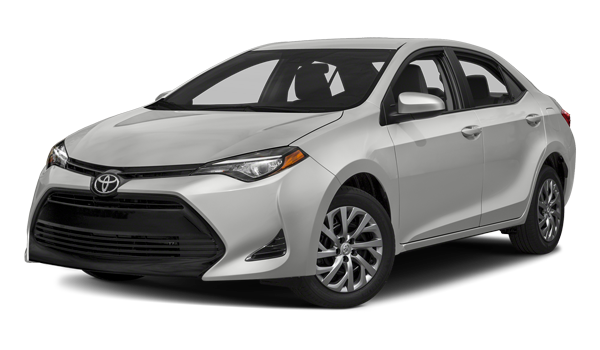 If you’re looking to get a better price, take a peek at our Corolla lease deals. 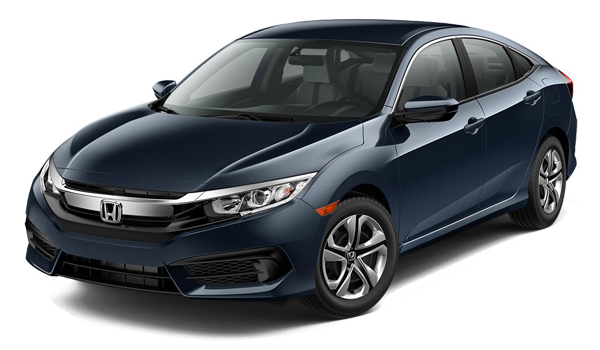 Here, we’ll help you find the car you’re looking for at an affordable price. We can also help you compare the Corolla to other competitors, such as the Nissan Sentra. Additionally, you can rely on us for ongoing service tips, so that your Corolla performs in peak condition. Contact us online to get started.